Donate - BHB & NTG! Support the Brothers Helping Brothers Radio Show and Narrow The Gap! After Charlie Peach’s comprehensive takedown of American Descendants of Slavery’s (ADOS) detractors and the revelation of a suspected N’COBRA internal strategy memo for a smear campaign, there’s little more that I can say that has not already been said, but those that know me know I shall yet try to find a way. Panel discussion, October 9, 2018. The State of Black Louisville (SOBL): Lawyers and Judges. On June 19 at Louisville Central Community Centers, the West Louisville Community Council along with Louisville Metro government's Louisville Forward division hosted a community event that facilitated four development proposals for Heritage West, formerly known as the Louisville FoodPort site stretching from 30th Street and Muhammad Ali Boulevard to 31st and Market Streets. West Louisville Forum, St. Stephen Family Life Center, Louisville, Kentucky: May 3, 2017 with Yvette Carnell of breakingbrown.com. Chat format with Dr. Kevin Cosby, president, Simmons College of Kentucky. We need to unpack the intent of what Gov. 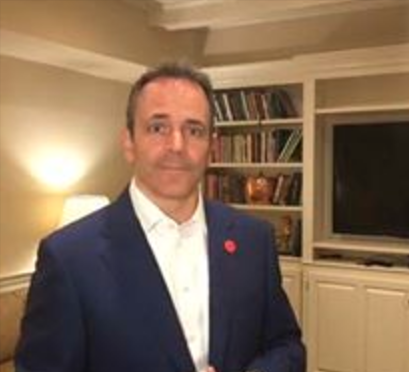 Bevin has proposed to do and what that means. And, although he does not deserve it, I am going to assume he actually has good, heartfelt intentions for West Louisville. A more equitable distribution of state government contracts to African-American businesses. The advancement of an educational curriculum in Kentucky that positively reflects the contributions of Black people and Black culture. Reforming gun regulation and legislation that has made it easier to buy a gun in West Louisville than a piece of fresh fruit. Judicial diversion programs (i.e. educational opportunities at HBCUs). Restoring full citizen rights to ex-offenders. Ending the privatization of prisons and prison gerrymandering. Protect citizens who cooperate with police and other authorities during investigations. Educate Kentuckians on the consequences of past and present racism and injustice to both Black and White citizens. 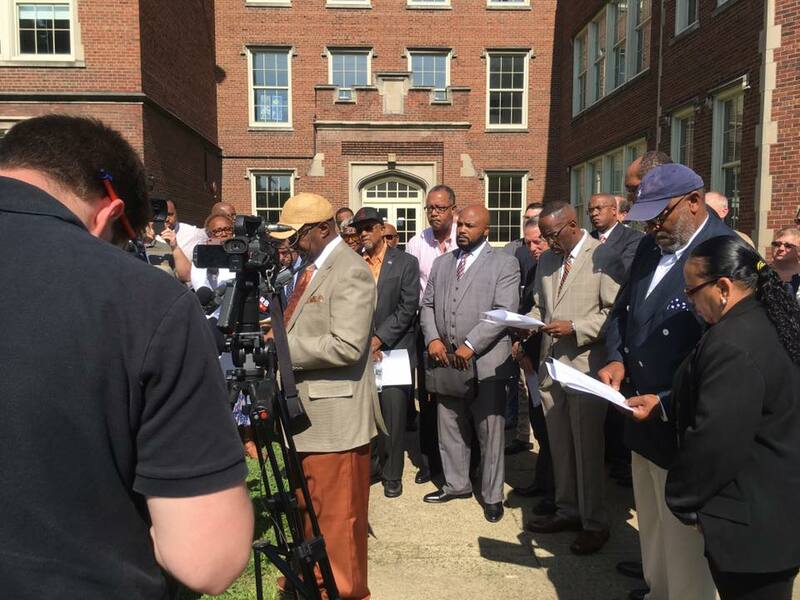 A public apology to Black people from the Commonwealth of Kentucky for past and present injustice inflicted against the Black community. Provide tangible opportunities for preferential treatment to Blacks as a corrective to centuries of special mistreatment and to provide African Americans with an opportunity for equity in critical areas such as employment and housing.